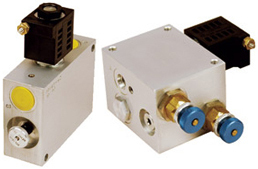 International Fluid Power - Innovative Partners For Global Sourcing Of Fluid Power Products. 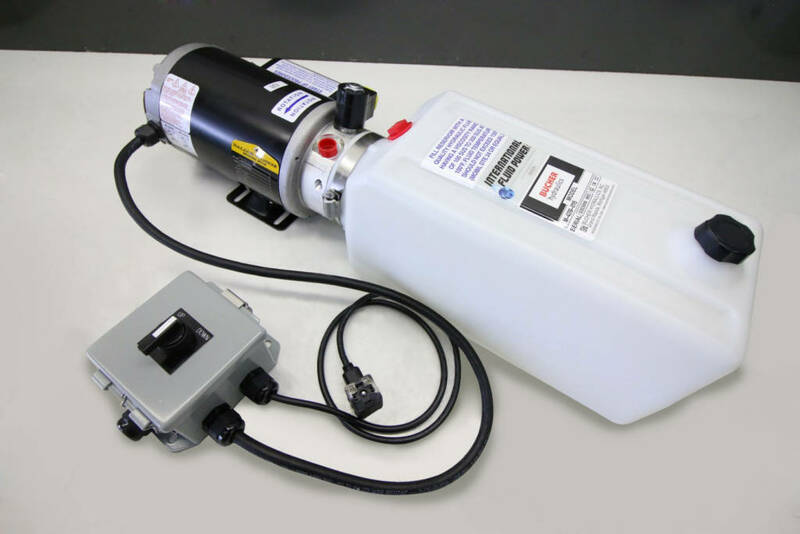 Your Complete Hydraulic Source in SE Minnesota. International Fluid Power, Inc. is located in Hastings, MN, a suburb of Minneapolis and St. Paul. 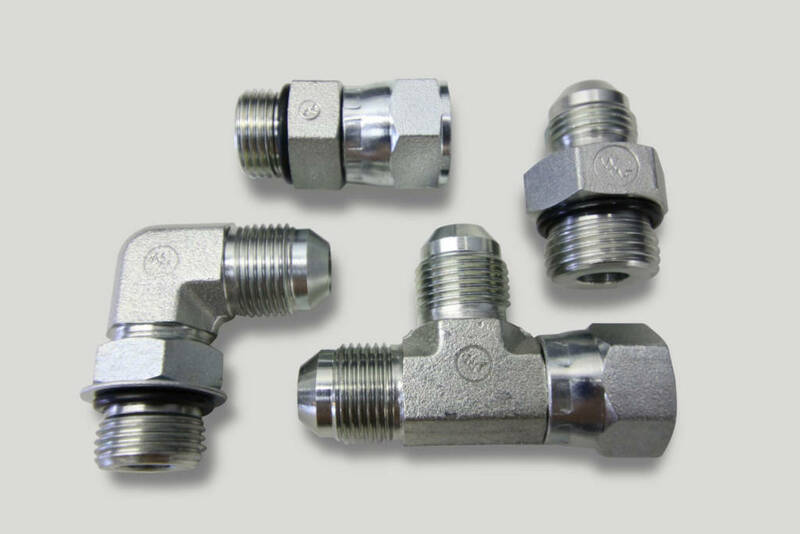 Our facility is modern, clean and fully equipped to provide you with the best possible hydraulic systems and components. Our technical staff offers over a century and a half of fluid power experience and knowledge. 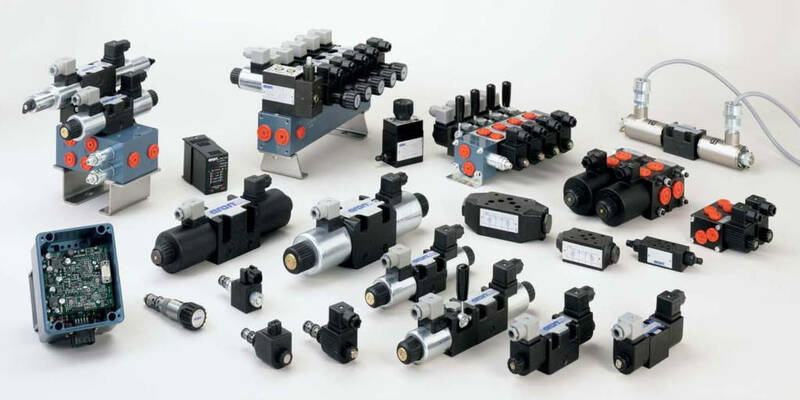 We are a stocking distributor and warehouse for many of the world's premier manufacturers of fluid power, electronic controls and power transmission products. 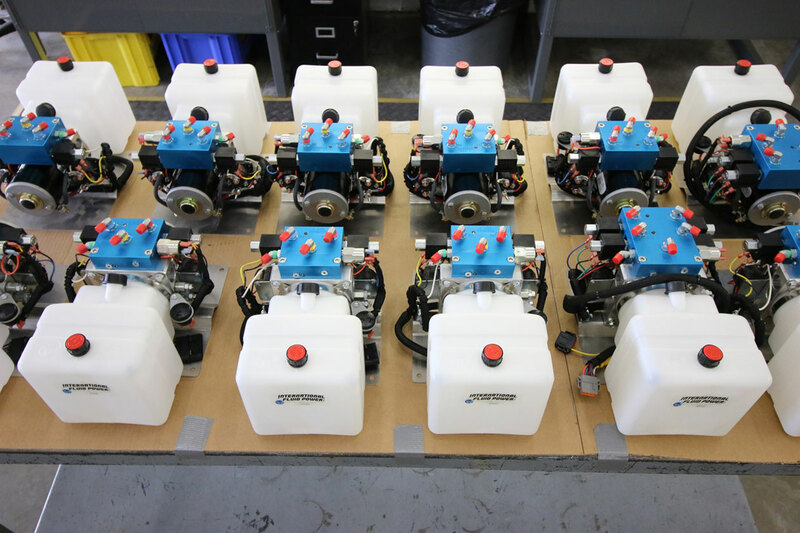 We offer custom hydraulic power units, components, manifolds and systems. 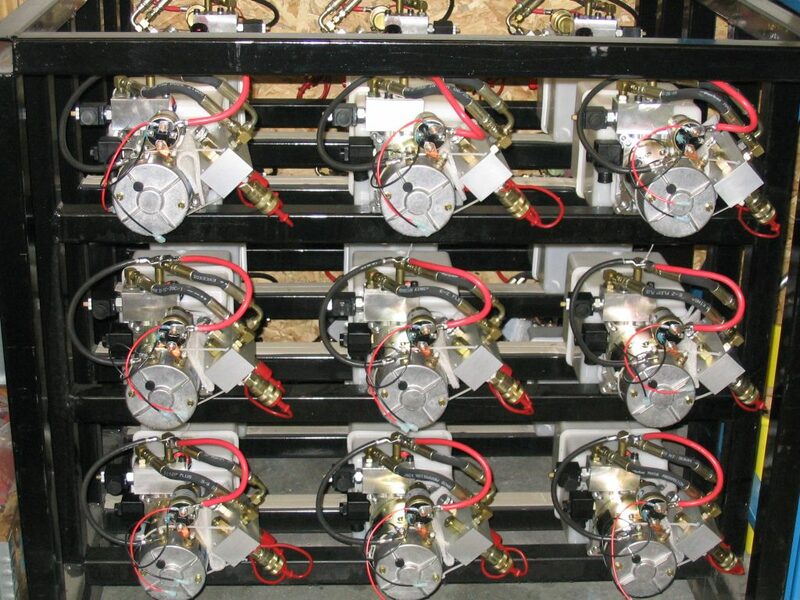 All of our systems are 100% tested prior to shipment. 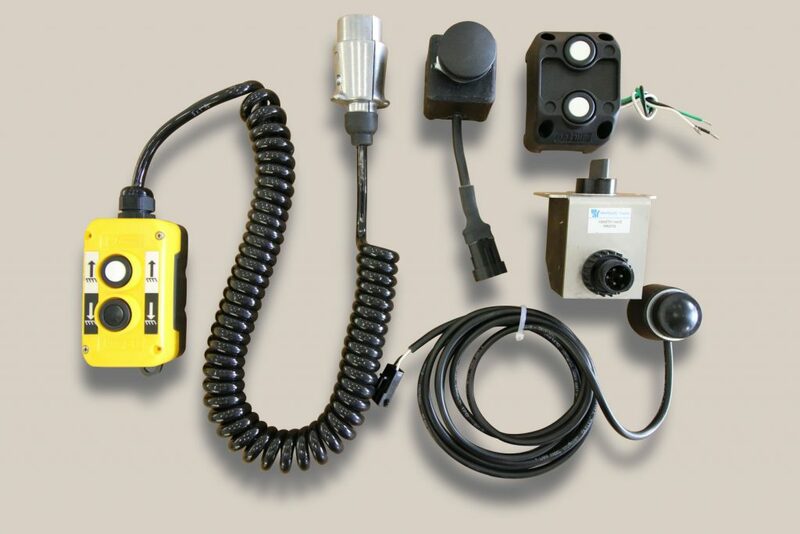 Our value added services include bill of material kits, sub-assembly services and testing. 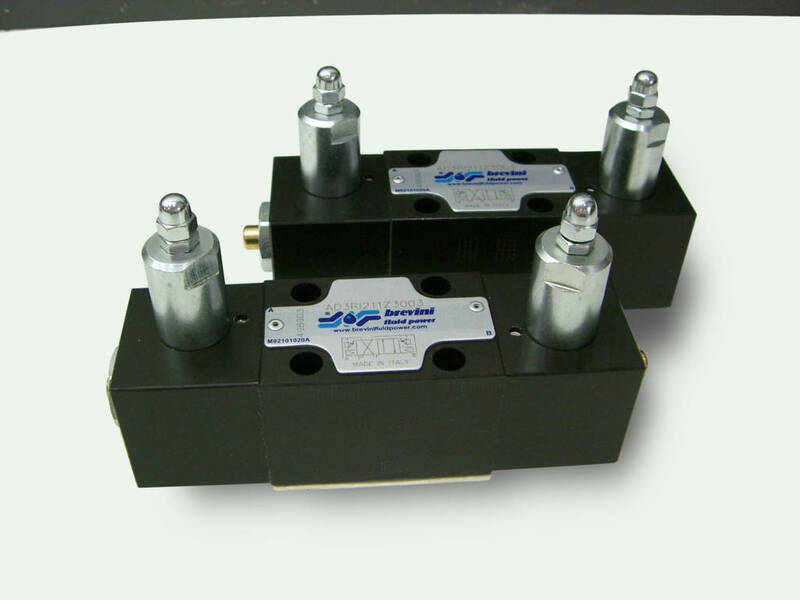 International Fluid Power, Inc. is the leading authority in the Upper Midwest for compact hydraulic power unit. 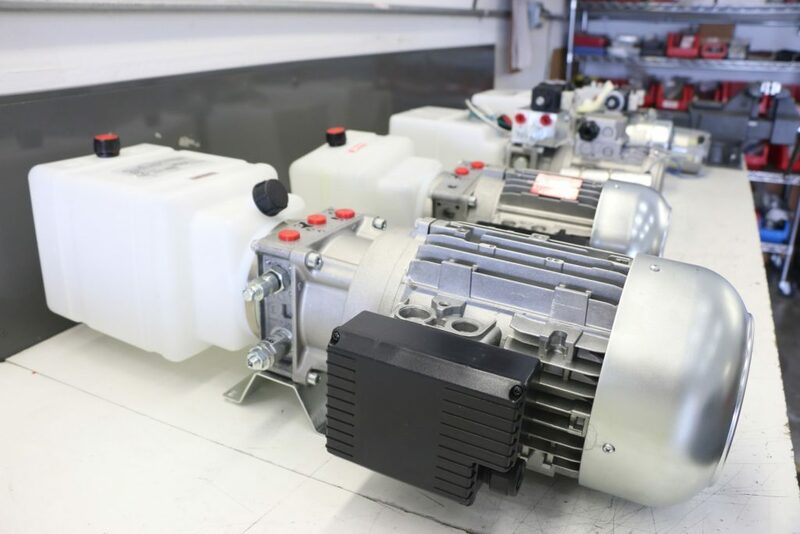 Powered by AC or DC motors, air motors, or gasoline engines, we will customize a unit to meet your specific requirements. 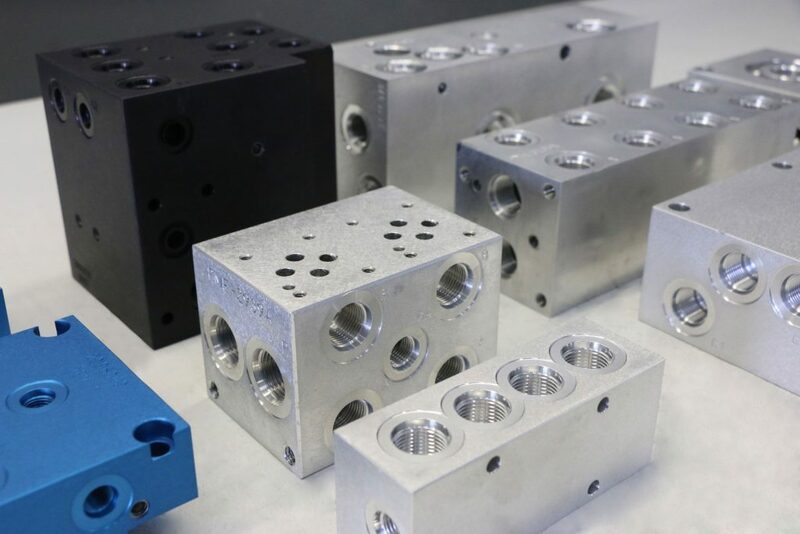 International Fluid Power, Inc. has the knowledge and experience to help customize a manifold package to maximize efficiencies, minimize assembly time and system cost. 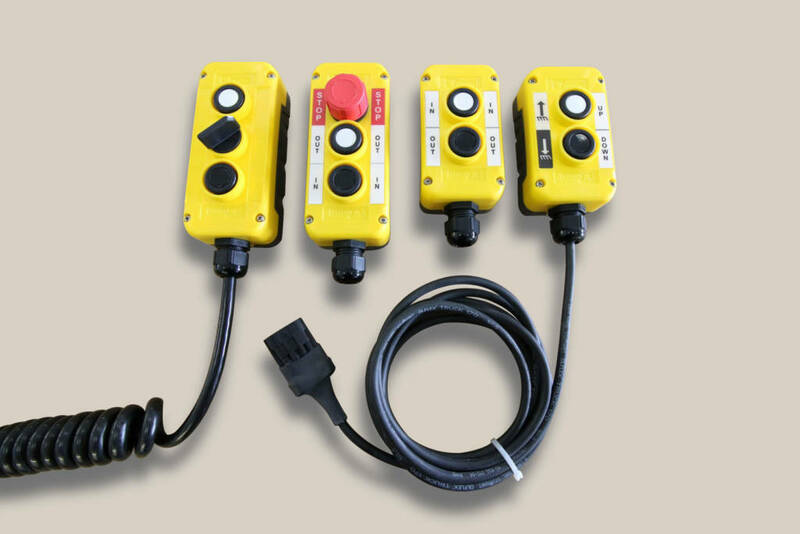 International Fluid Power, Inc. has the experience and know how to provide you with the necessary custom controls on your hydraulic system. 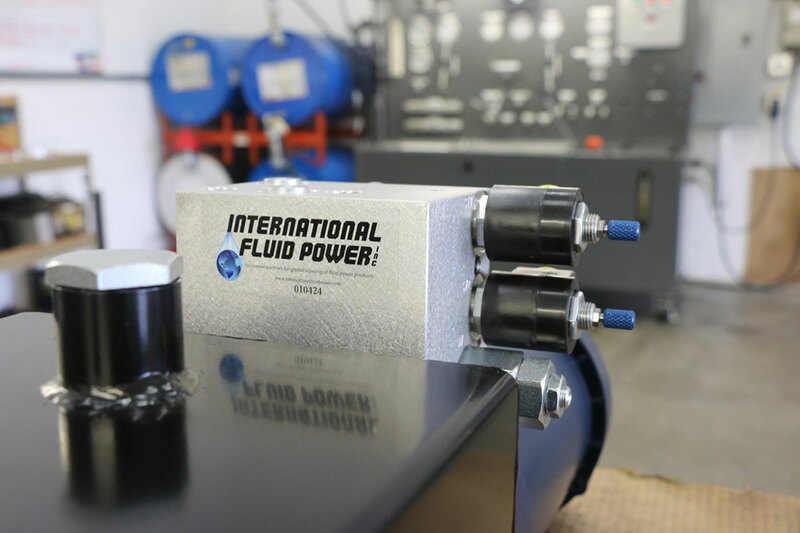 International Fluid Power, Inc. has exceled at providing hydraulic power units and custom system solutions to OEM customers since our inception in 2003. 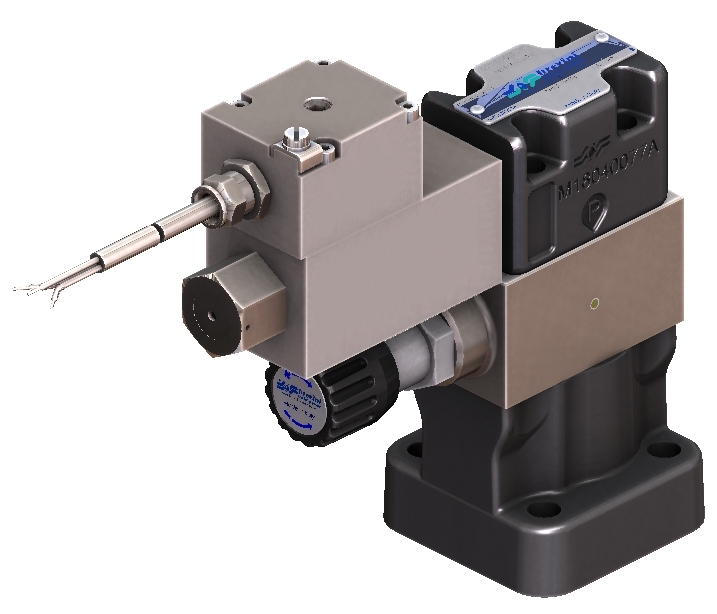 From the simple to the complex we have the knowledge and experience to meet your needs. © 2019 International Fluid Power, Inc. All Right Reserved.